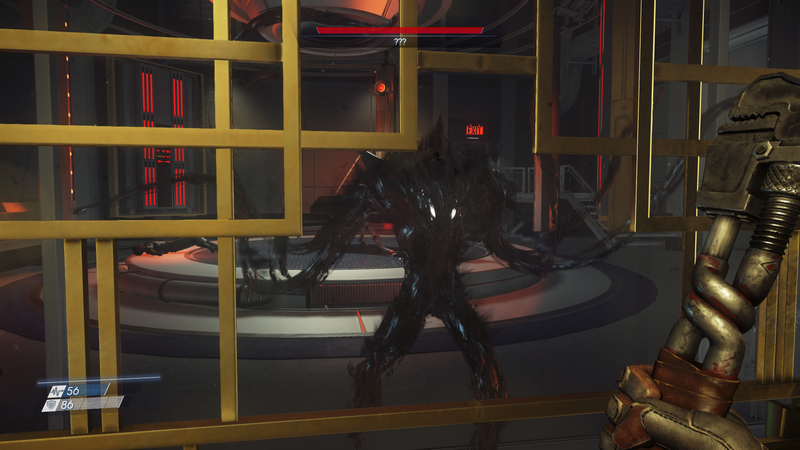 Today, Bethesda launched a new update for its Prey spinoff, Mooncrash. This update is called “Rogue Moon,” and it’s all about paying homage to other greats in the roguelike genre. It’s a free update, comprising a set of skins for the player’s Operator companions. Each skin is a symbol from or reference to one of several indie, roguelike games from as recent as Dead Cells, all the way back to Spelunky. In the description of the YouTube trailer announcement, which you can check out below, this update is noted as “very special” for the folks at Arkane Studios working on Prey. The games included in the Rogue Moon update are staff favorites, and perhaps were big influences throughout the production of Prey: Mooncrush, which itself is a roguelike game based on the Prey skeleton. You can see all six skins in the trailer, ranging from the stylish representation of Dead Cells too the far too adorable for Prey images on the Spelunky and Rogue Legacy ones. Keep your eyes on Prey: Mooncrash, as more updates continue to come out, and the upcoming Typhon Hunter multiplayer mode will include PSVR support.